As India and Pakistan are celebrating there Independence day peacefully, but on the other hand Cyber Hackers are celebrating there Independence Day in there own style. Hackers are hacking the website and defacing its index page with the message as "Happy Independence Day". As last time also Pakistani and Indian hackers are hacking the other sites and celebrating Independence. Same as this year also, Pakistani hacker have hacked the mass number of sites and rooted the whole server. There are more then 6 thousand site hacked by the Pakistani hacker and other are also still hacking. Some of them have hacked government server of India and defaced the site. 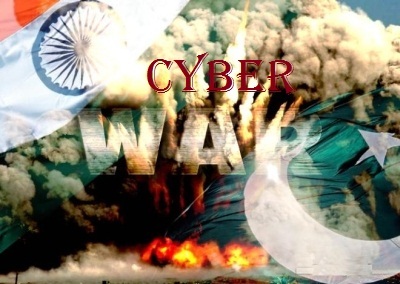 On the other hand till now we have not received any kind of mass cyber attack by the Indian hacker, rather Afghan Cyber Army have hacked mass number of sites of Pakistan including government site, some high profiled sites also. hackers have posted with the Pakistan Flag and Patriotic song in the background.